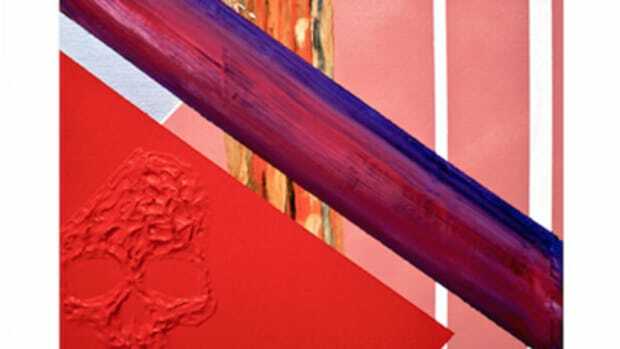 Lupe's officially crafting a follow-up to "The Cool," start getting ridiculously excited. 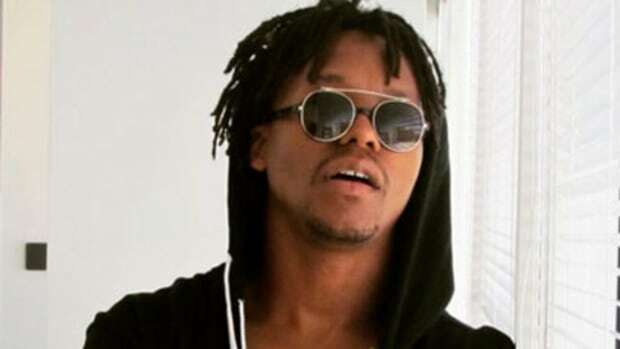 Lupe Fiasco has had quite a year. The Chicago emcee kicked off his 2015 with the release of Tetsuo & Youth this past January. The album, which was met with positive reviews from critics and fans alike, marked the end of his record contract with Atlantic Records, making him a free agent once again. 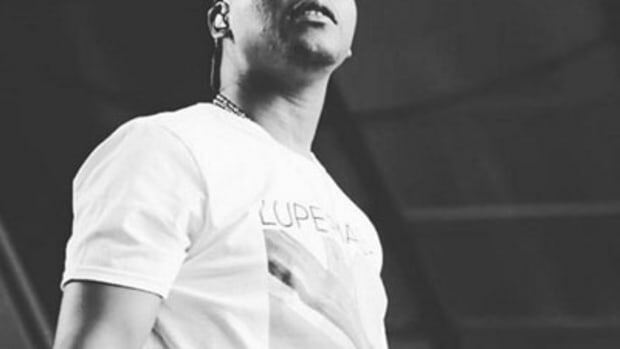 But before any label tries to pull out their checkbook, any prospective deal better hold creative freedom in bold letters - Lupe&apos;s output after T&Y has further poven he&apos;s now only making the music he truly wants to. This summer, Lupe teased Pharoah Height 2/30 for months before it arrived late August. Again, the EP was admired for everything we&apos;ve grown to love from Lupe. 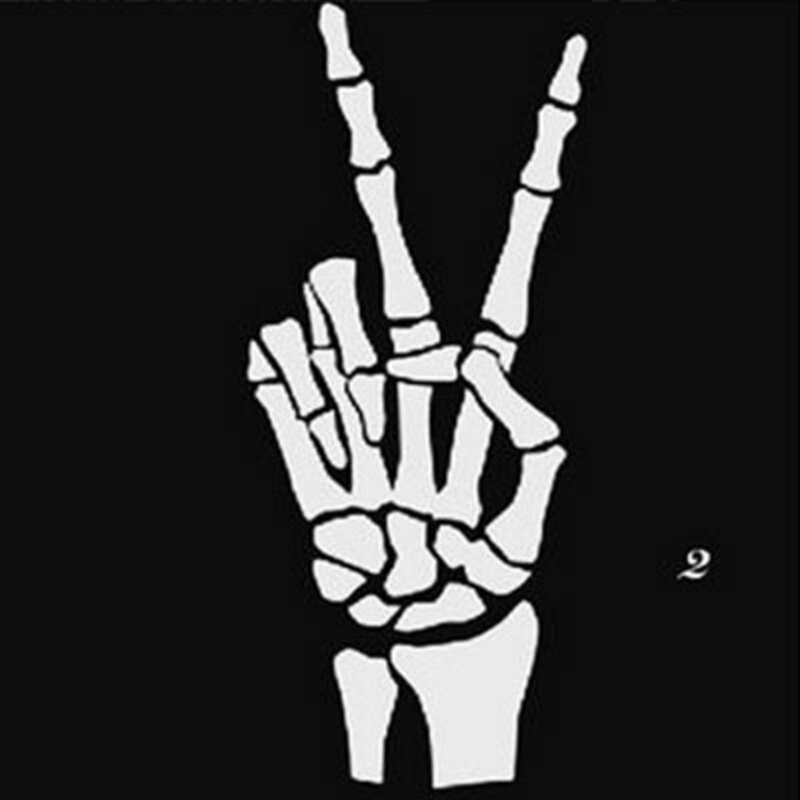 The lyricism was as technical as ever, and a message were permeated in each song. 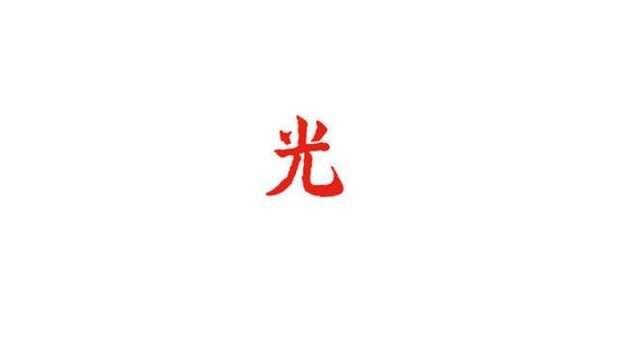 And now Lupe has set Twitter ablaze with the announcement that he’s now working on a sequel to his sophomore album, 2007’s The Cool. His tweet read: “Be patient....its gonna be a while but we hard at work.” So, while this news is exciting, it’s unlikely to see a 2015 or even early 2016 release. Just two years ago, Fiasco released Food & Liquor 2: The Great American Rap Album Pt. 1. That sequel was met with mixed reviews as is the case with any album bearing the title of what many consider a classic. A part two of the LP was once planned, but eventually the project was nixed and the focus shifted to Tetsuo & Youth. While many hip-hop listeners became Lupe fans thanks to Food & Liquor, it wasn’t until The Cool dropped that I became a true Fiasco fan. In a very real way it was the album that truly got me into writing. I wrote my first album review about The Cool, submitted it to my favorite blog at the time, got rejected, and started my own blog instead. From start to finish, there’s something special about The Cool. The incredible rhyme schemes of “Dumb It Down,” the storytelling on “Hip Hop Saved My Life,” the production, it&apos;s an album that&apos;s truly stood the test of time. So in many ways the challenge of following up The Cool will be even more daunting than when Lupe crafted a F&L sequel. 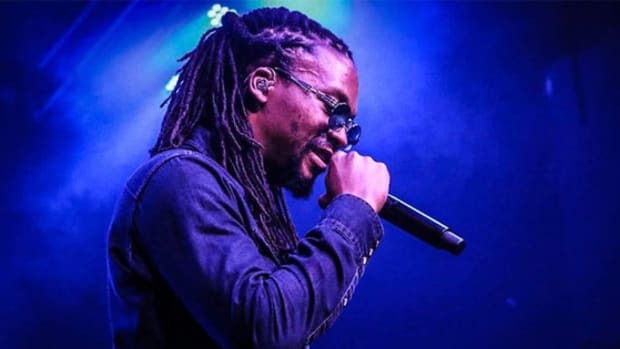 But Lupe’s been in the zone this year, and if that’s any indication of how The Cool 2 will sound, we’re in for a hell of a new album, whenever it drops. Keep cool as the wait begins. 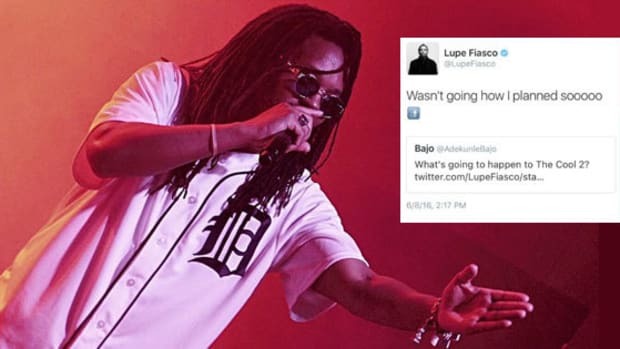 If Lupe's latest tweet is to be believed another classic could be on the way, just not anytime soon. In 2004, Hov chose Def Jam over Atlantic Records. But it was too late for Lupe Fiasco.